Update2: According to CNN's Jeremy Diamond, Nielsen was not planning to resign when she walked into her meeting with Trump today. 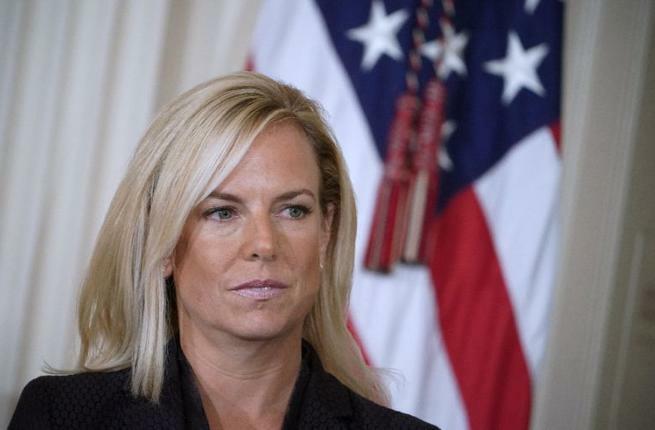 Meanwhile, House Homeland Security Chairman Bennie Thompson (D-MS) slammed Nielsen's tenure at DHS as "a disaster from the start," claiming that her immigration policies have been "an abysmal failure" which she has refused to take responsibility for. Update: Nielsen has officially resigned. 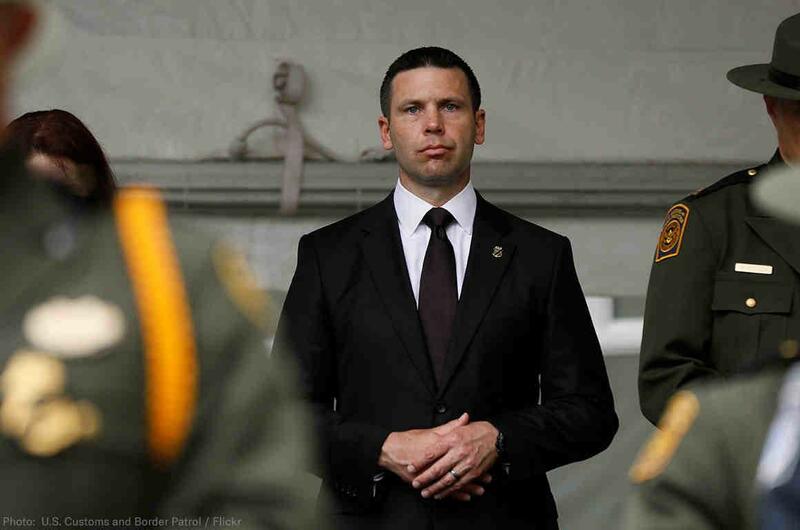 President Trump thanked her for her service in a Sunday night tweet, adding that he was "pleased to announce that Kevin McAleenan, the current U.S. Customs and Border Protection Commissioner, will become Acting Secretary for @DHSgov." Last week, Nielsen described how human traffickers are operating "child recycling rings" to trick US Customs and Border Protection into letting people into the country. "We’ve broken up child recycling rings — if you can believe it — in the last couple of months, which is where smugglers pick up a child, they give it to adults to present themselves as a family once they get over — because, as you know, we can only hold families for 20 days — they send the child back and bring the child back with another family. Another fake family," Neilson told Fox News's Tucker Carlson. Nielson added that President Trump "will take every action within his authority to stop this flow."